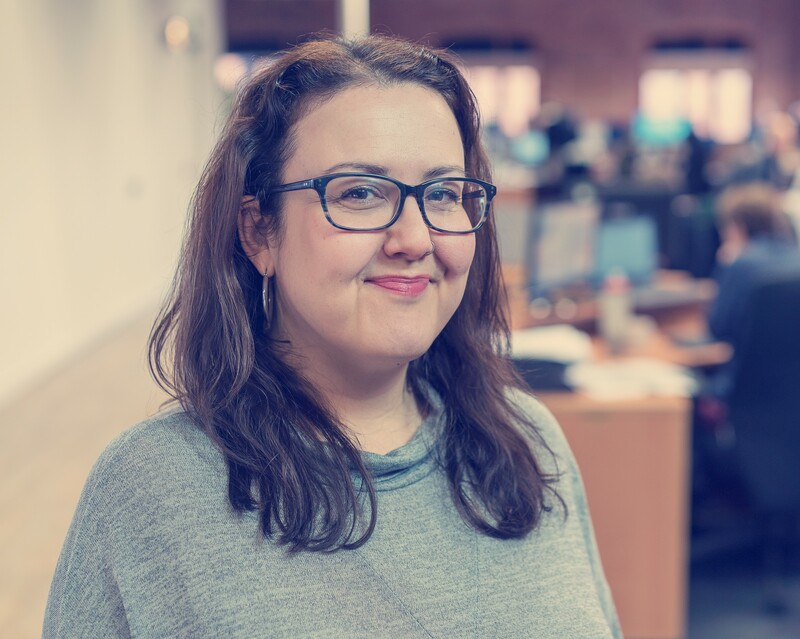 Since joining CFE, Sally has worked on a range of high-level projects using both qualitative and quantitative methods at the design, fieldwork, and analysis stages, together with contributing to interim and final reports. Her particular research expertise includes carrying out a range of qualitative data collection methods, including longitudinal studies, focus groups, photo voice, semi-structured face-to-face and telephone interviews. Her policy areas of knowledge include physical activity intervention programmes, older people’s wellbeing; and the further and higher education sectors. Before joining CFE in April 2015, Sally was living outside the UK and working on a consultancy basis and carried out the analysis and final report writing of an international government-commissioned evaluation of a primary education programme.